Shipping during the summer is always a challenge when selling wine DTC. Implementing months-long weather holds is frustrating for your customers, and results in lost revenue. But sending wine through high temperatures can damage your product. 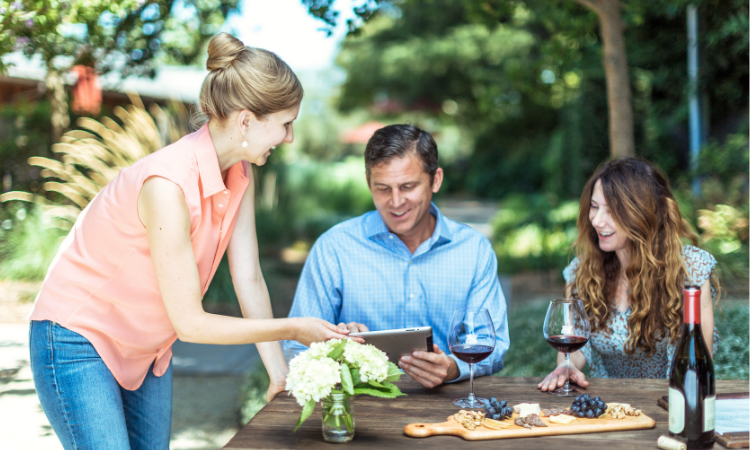 Here are five ways to keep your orders flowing this summer that will keep your customers happy without damaging your wine, or your bottom line. Make sure you have the proper packaging to keep your wine cool while in transit. 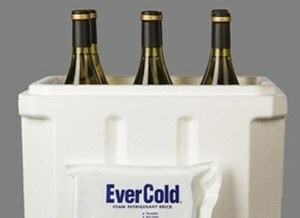 Using well-insulated shippers and long-lasting, high-density foam ice packs goes a long way towards protecting your wine. At WineDirect, we've engineered special CoolPack shippers that offer superior insulation with lightweight materials to minimize additional shipping costs. 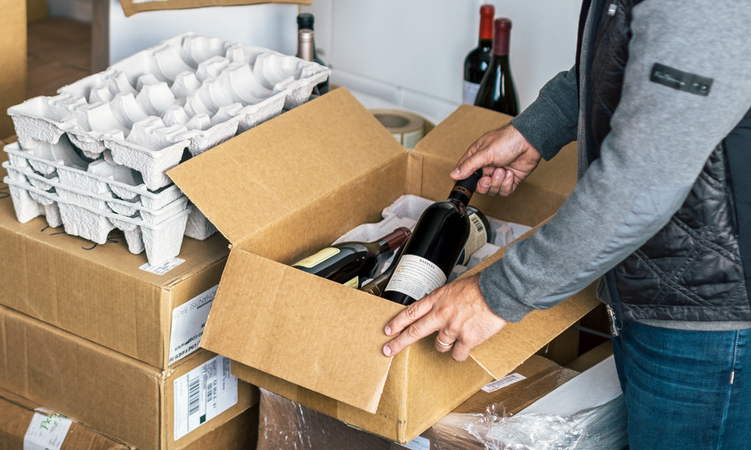 By moving your wine closer to the end consumer (as with WineDirect's bicoastal warehouses), you can reduce the amount of time in transit and the chances that your wine will be damaged by heat. It also eliminates the need to wait for a refrigerated long-haul truck to depart, which means you can ship any day of the week. Finally, it allows you to offer ground shipping even during periods when there are high temperatures in California, but more temperate ones in the midwest and east coast, or vice versa. For shipments with transit times longer than 2-3 days via ground, consider upgrading to 2-Day Air. Even the best ice packs can't compete with high temperatures for too long. At WineDirect, we offer our clients a special Summer Shipping Solution that includes discounted 2-Day Air rates with AM delivery for exactly this reason. Shipping with ice packs via 2-Day Air won't protect your wine if no one is home to sign for the package. 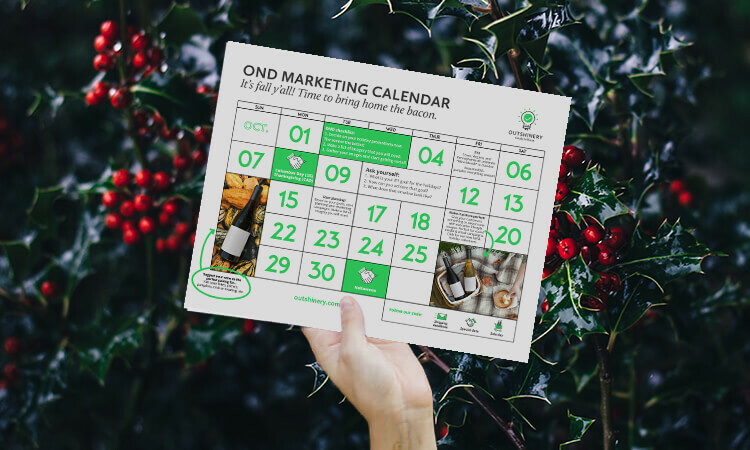 Reduce the chance of a delivery exception and heat-damaged wine by encouraging your customers to ship to a business address. Another way to increase deliverability is to use a service like UPS MyChoice that allows consumers to adjust their delivery options to fit their schedule. Make sure you communicate with your customers about their shipments so they know when to expect them and can plan to take delivery. In addition to the order confirmation, send a shipping confirmation email with estimated arrival information and if there is an order exception, alert them as soon as possible. Looking for a new fulfillment partner? MAKE SURE YOU ASK THESE TOP 10 QUESTIONS.